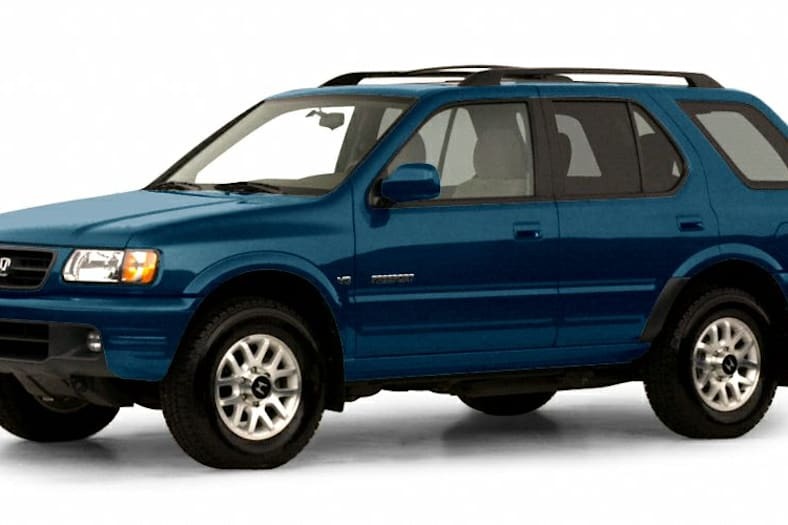 The Honda Passport (Japanese: ホンダ・パスポート, Honda Pasupōto) is a line of sport utility vehicle (SUV) from the Japanese manufacturer Honda. 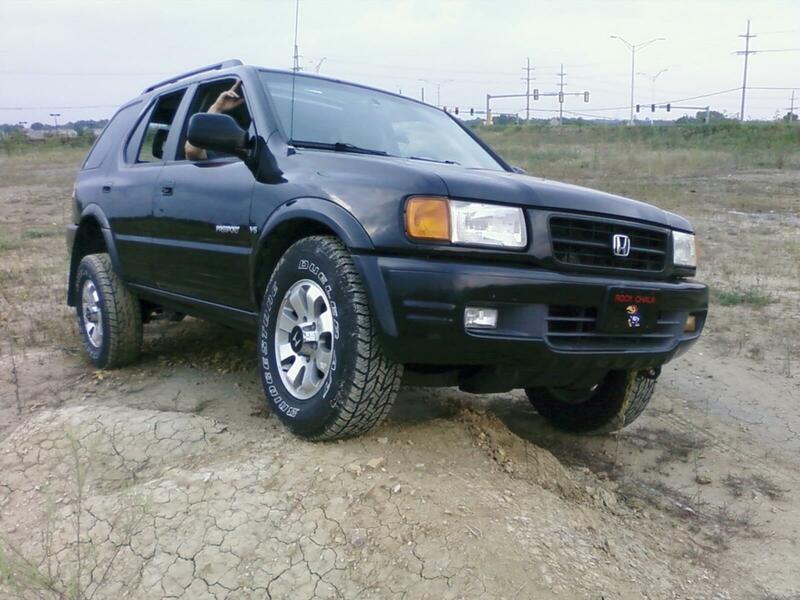 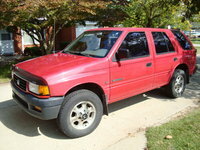 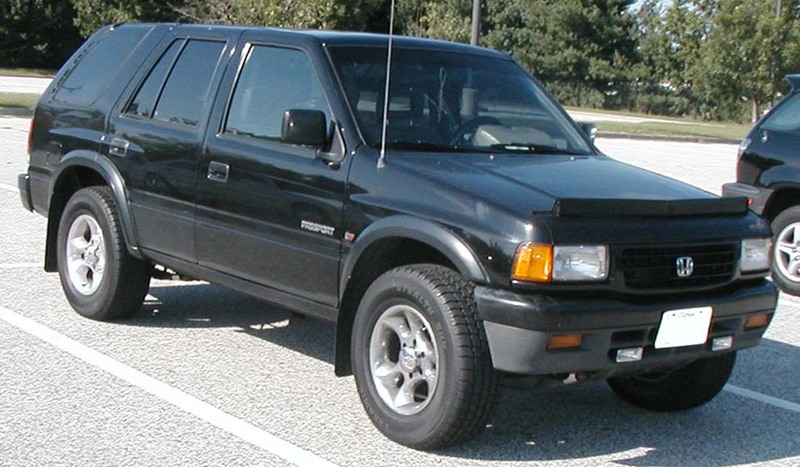 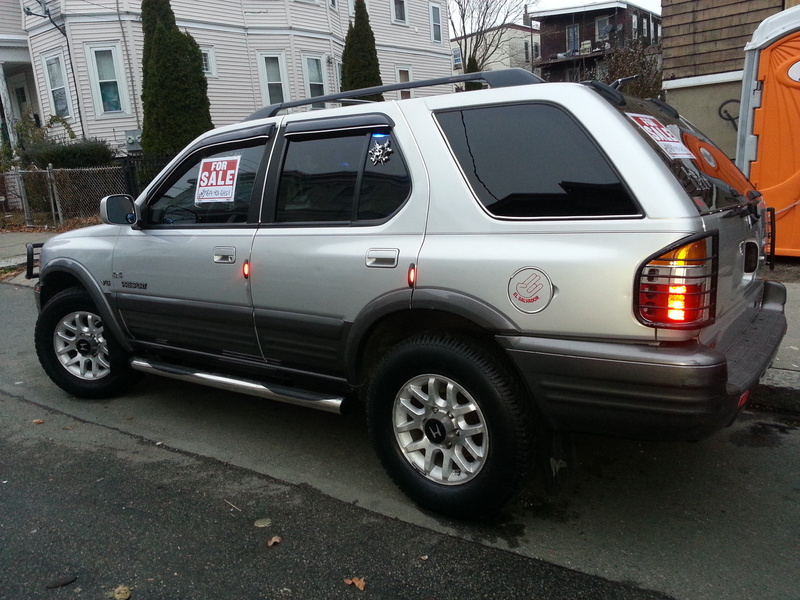 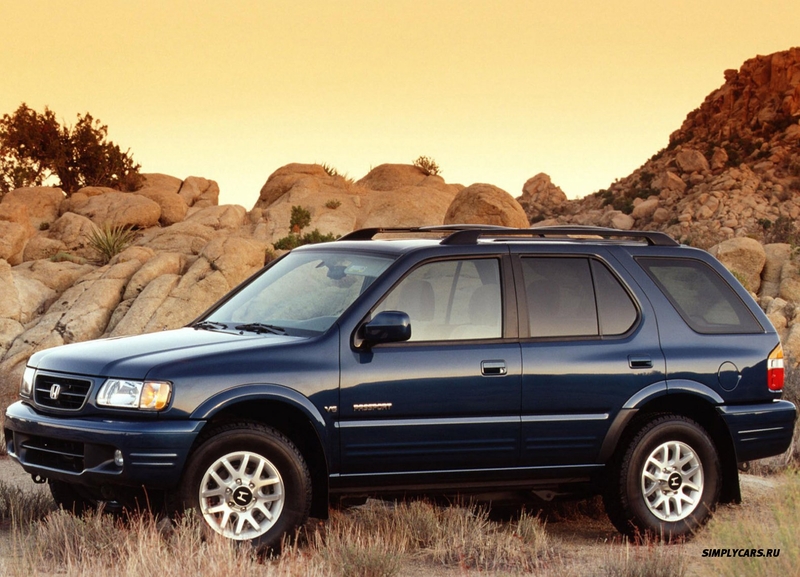 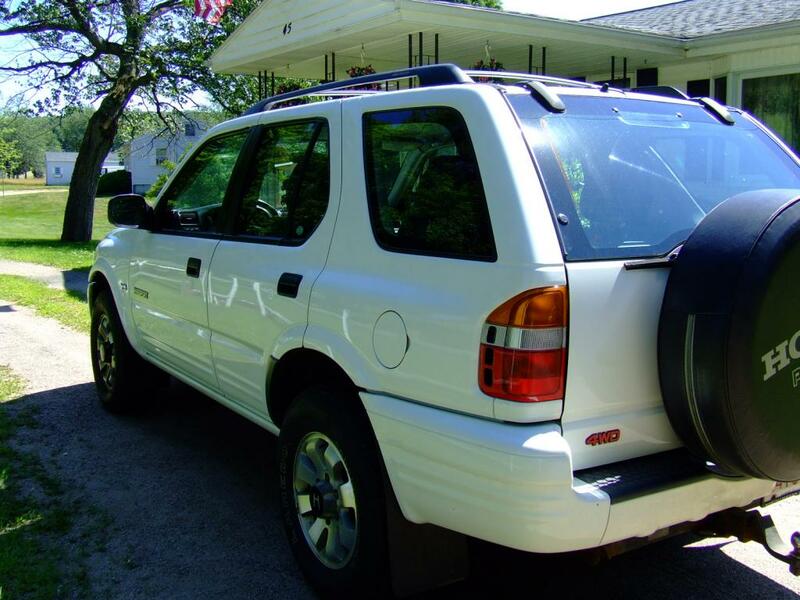 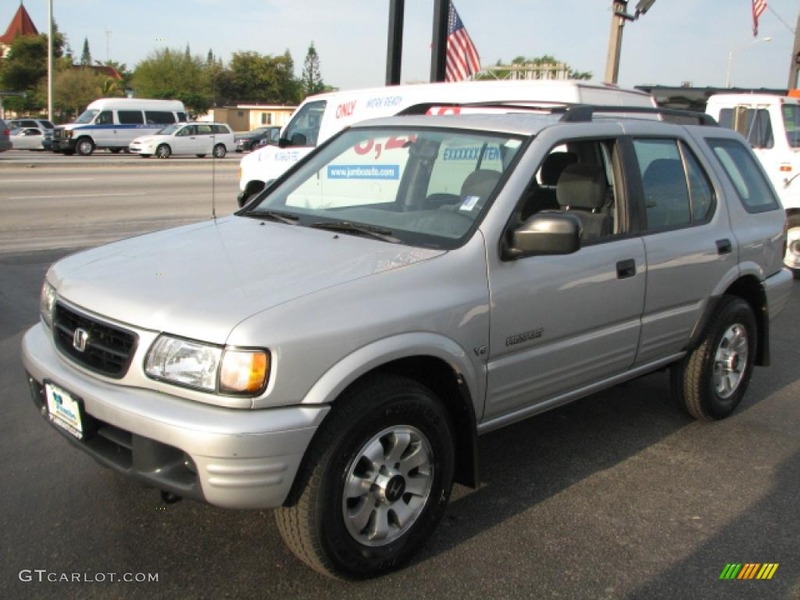 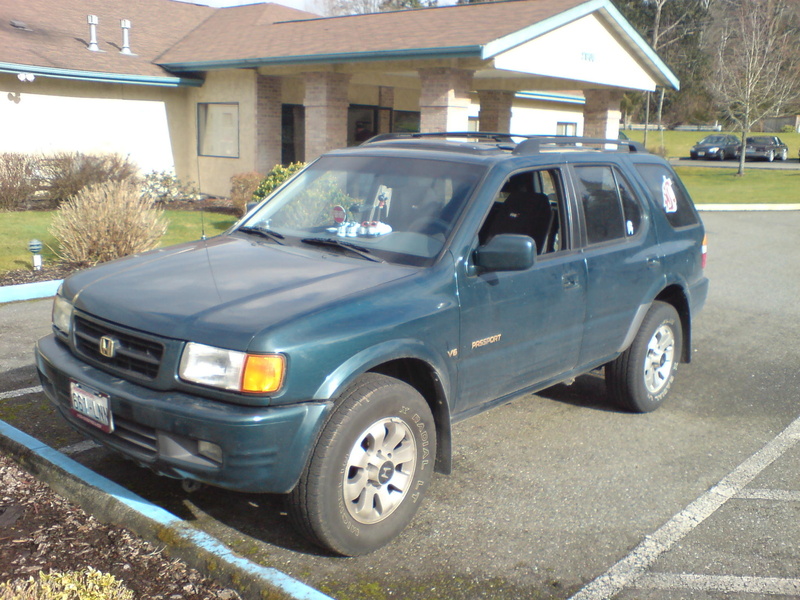 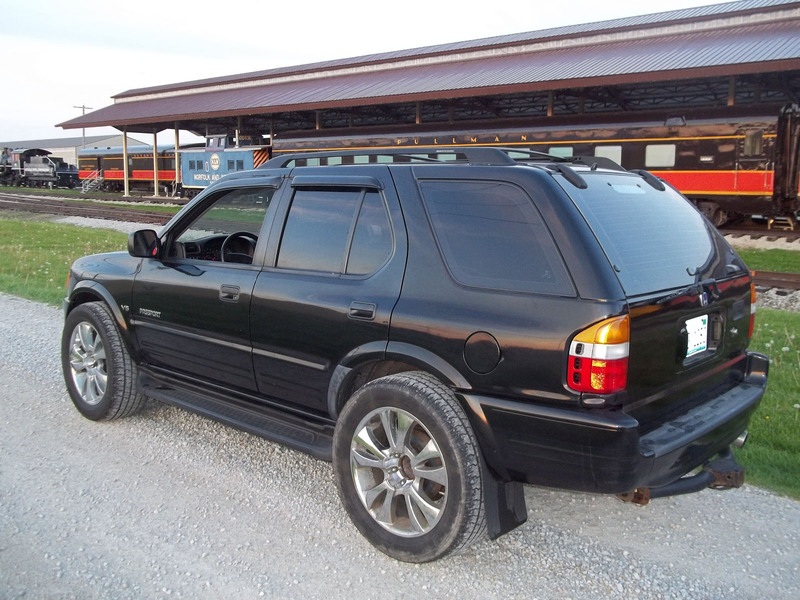 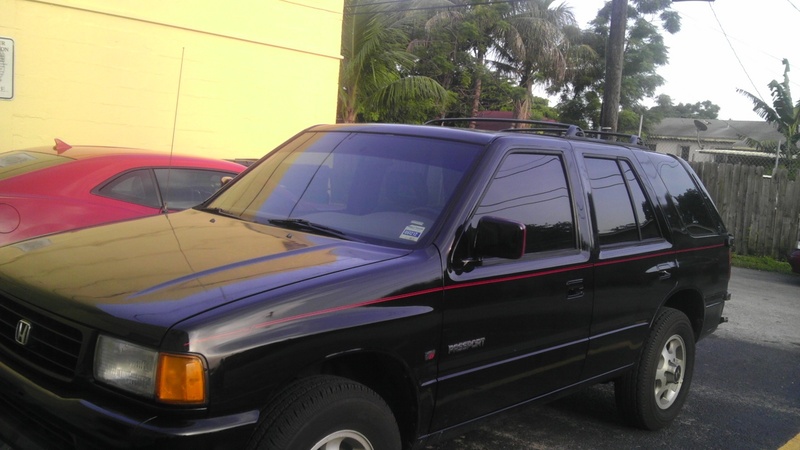 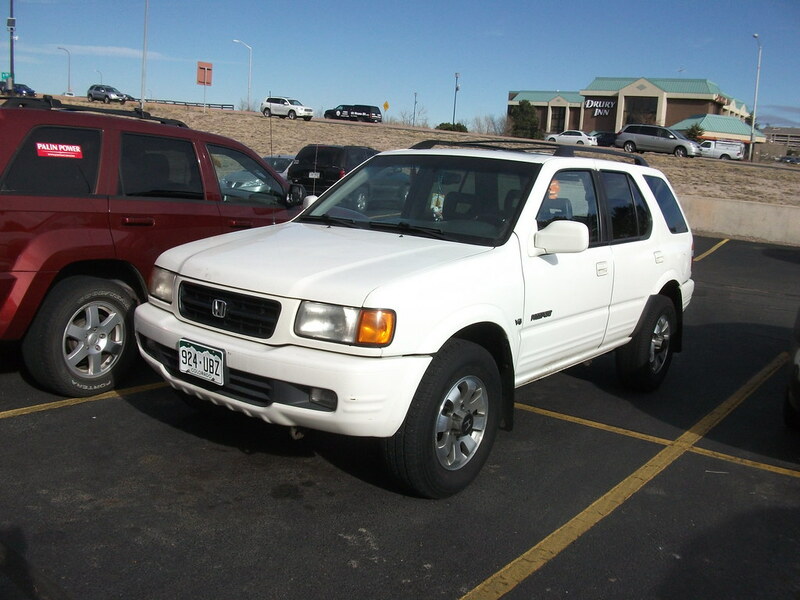 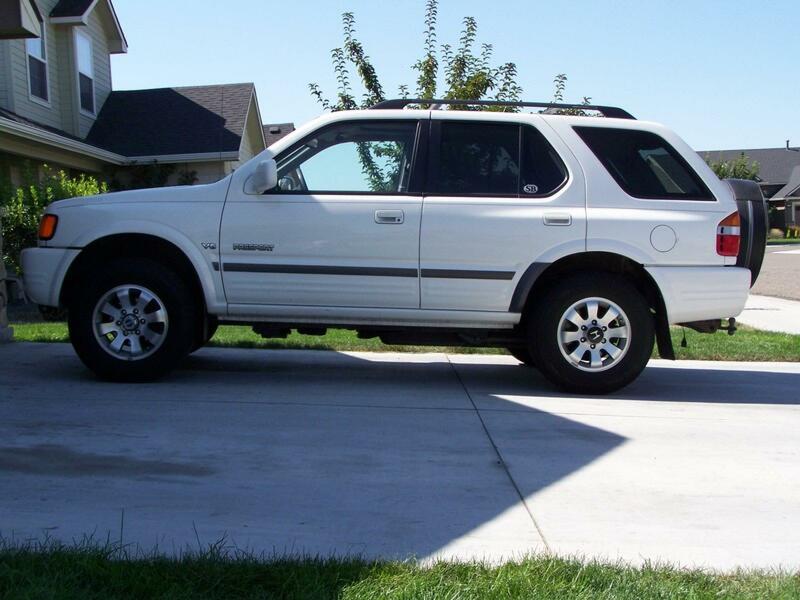 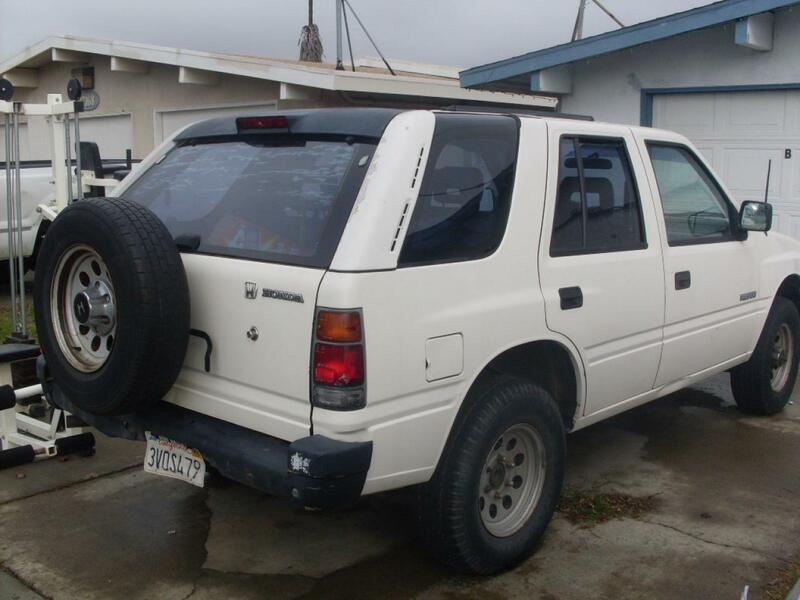 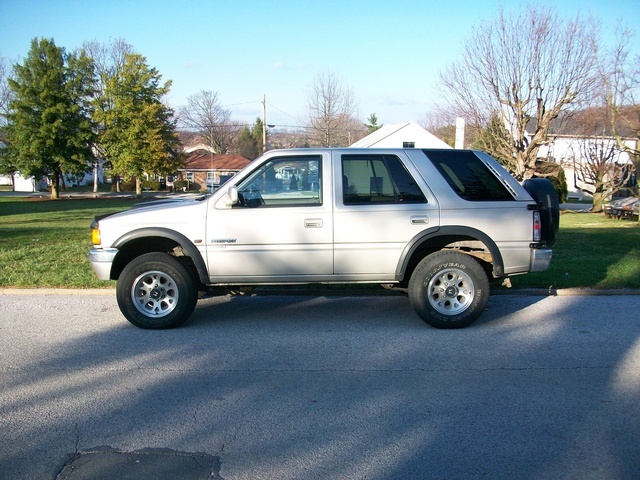 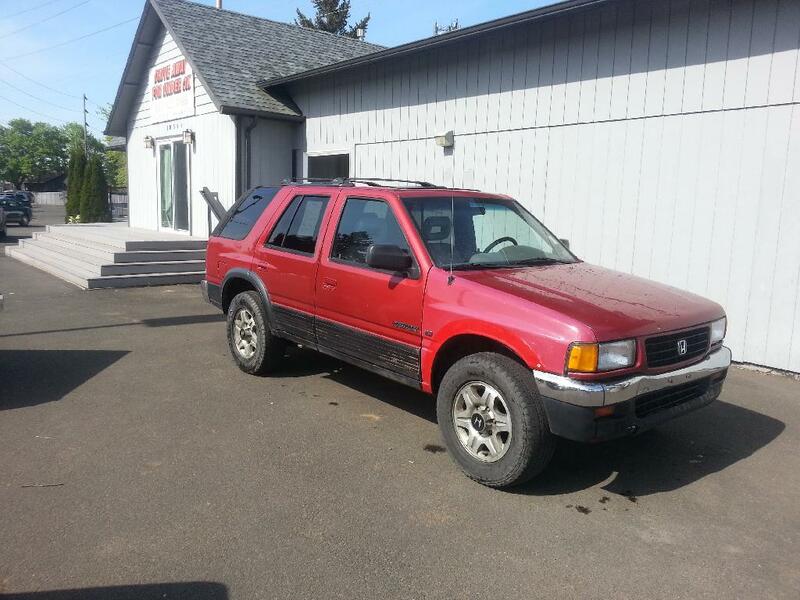 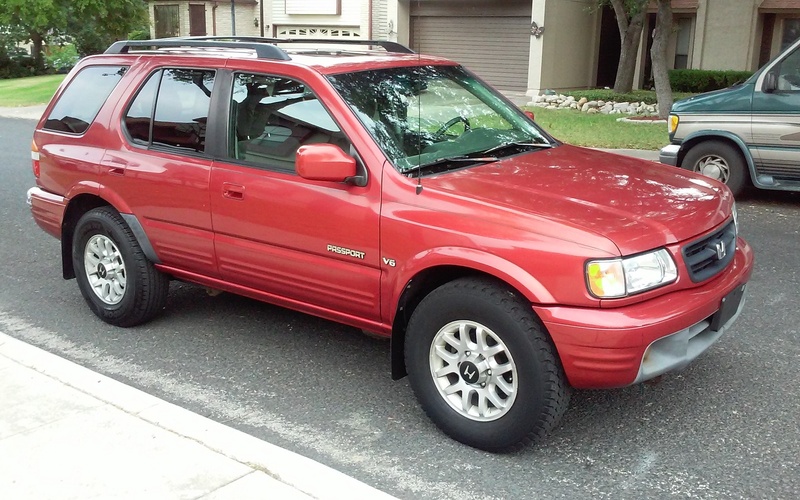 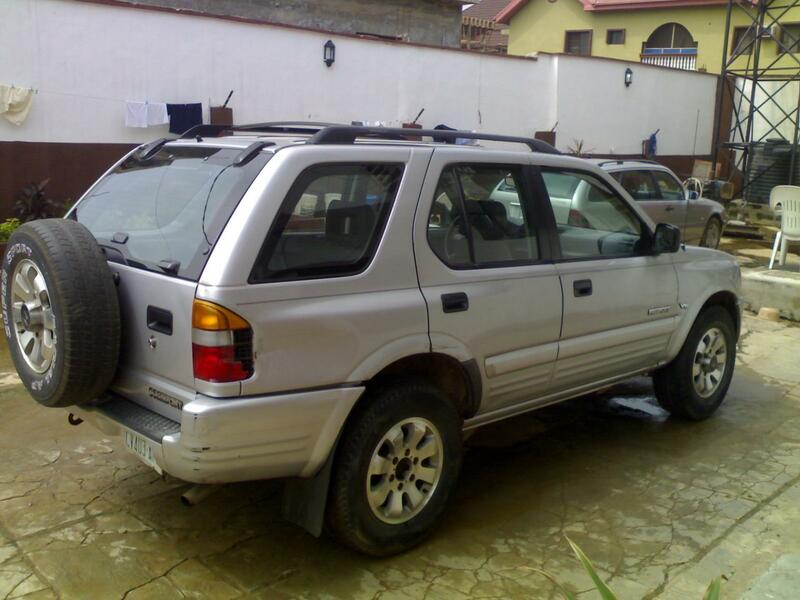 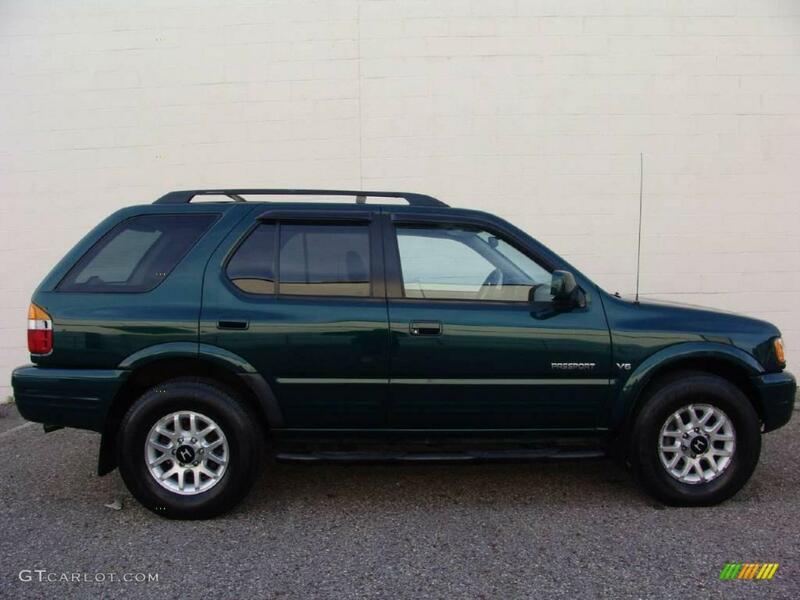 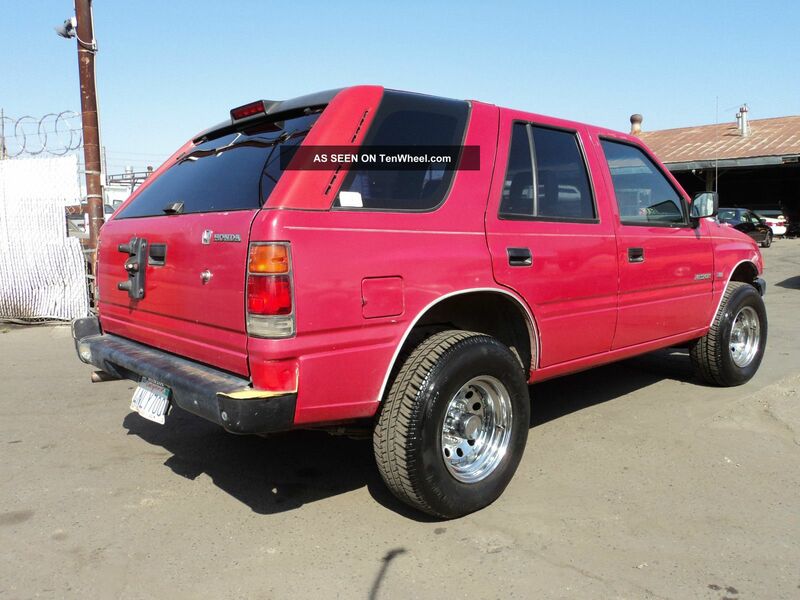 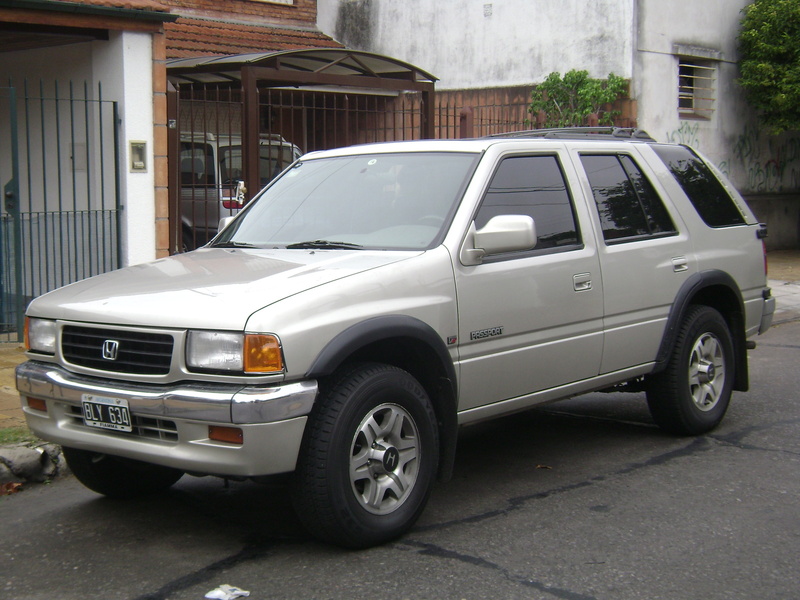 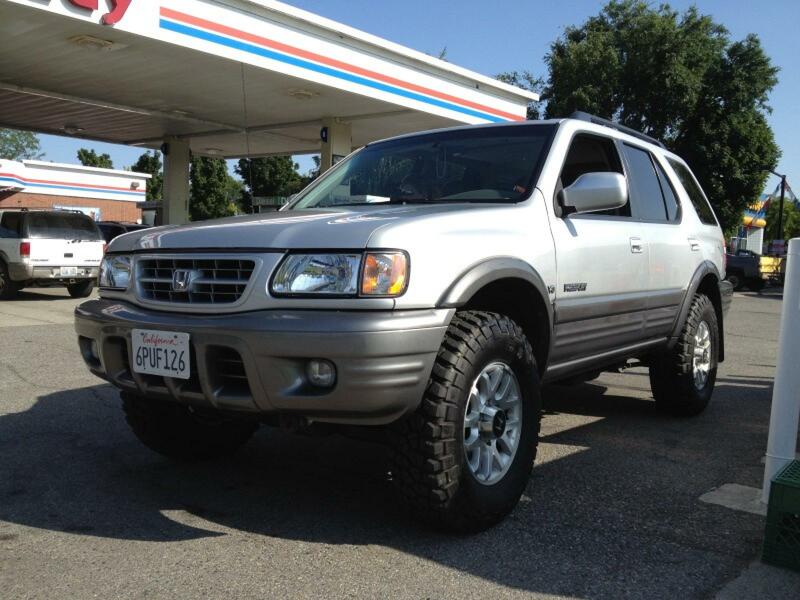 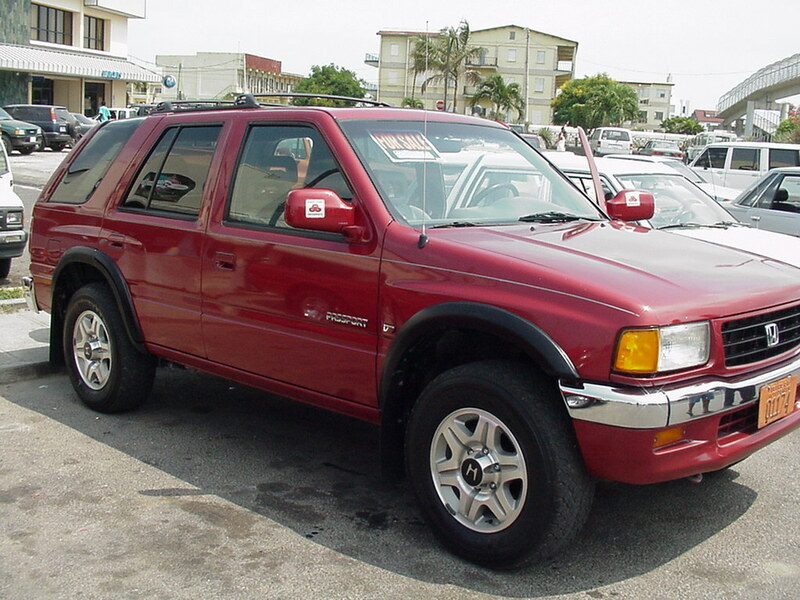 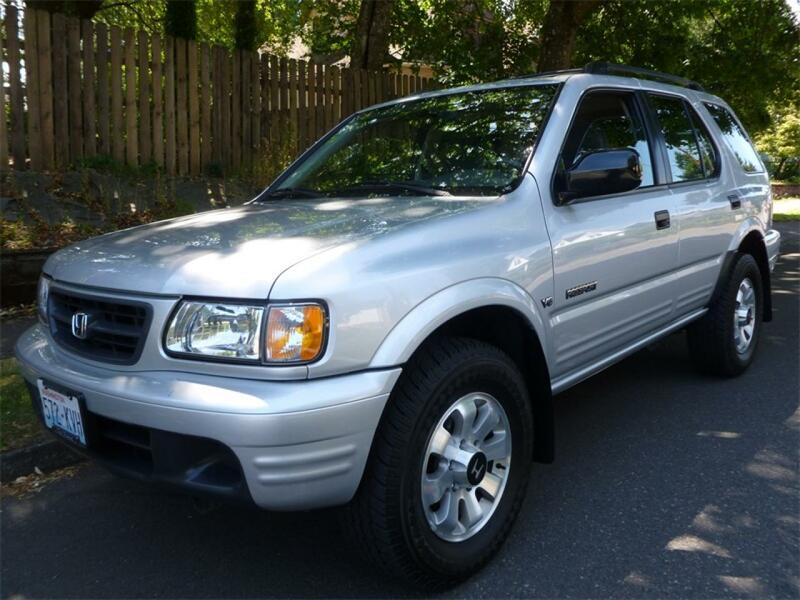 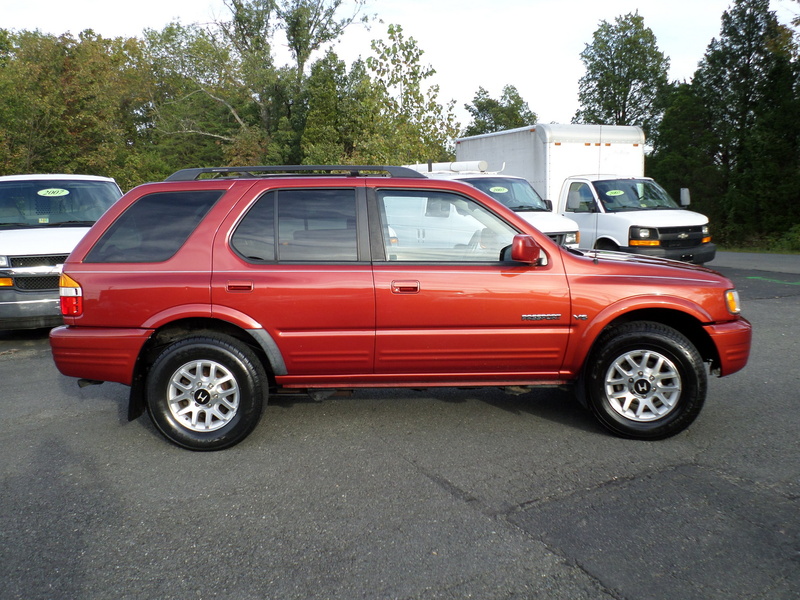 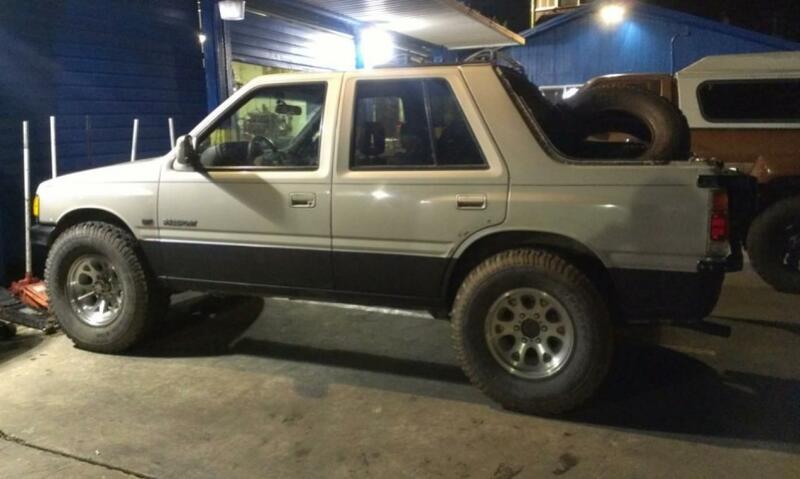 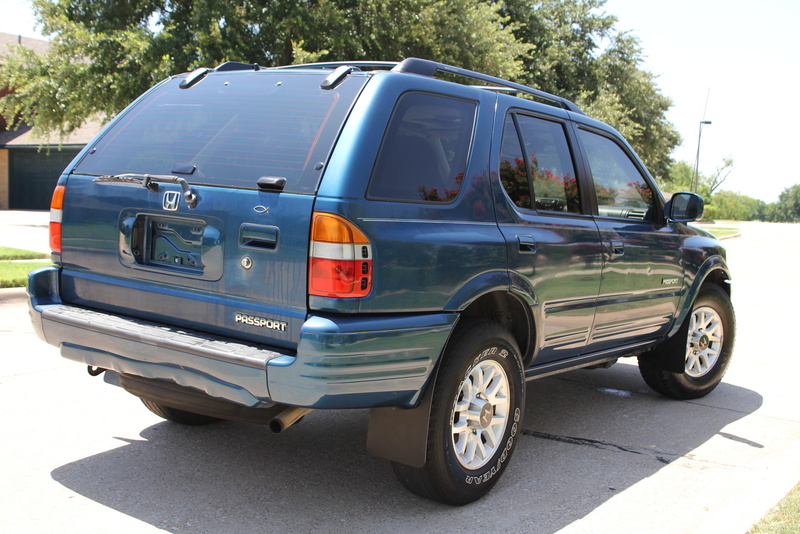 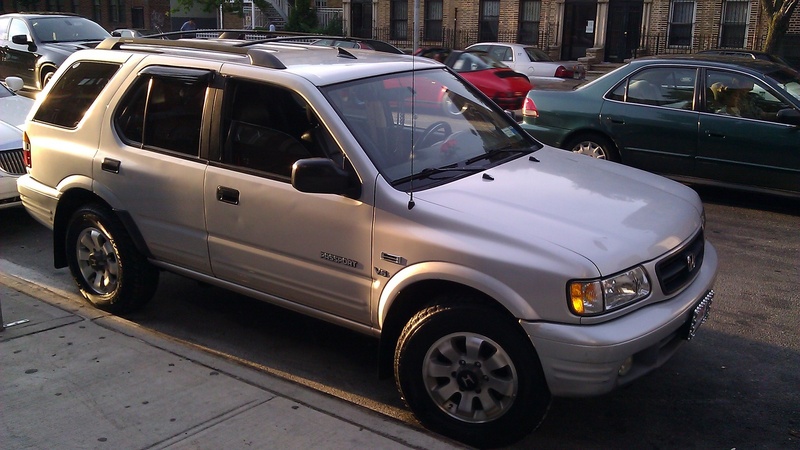 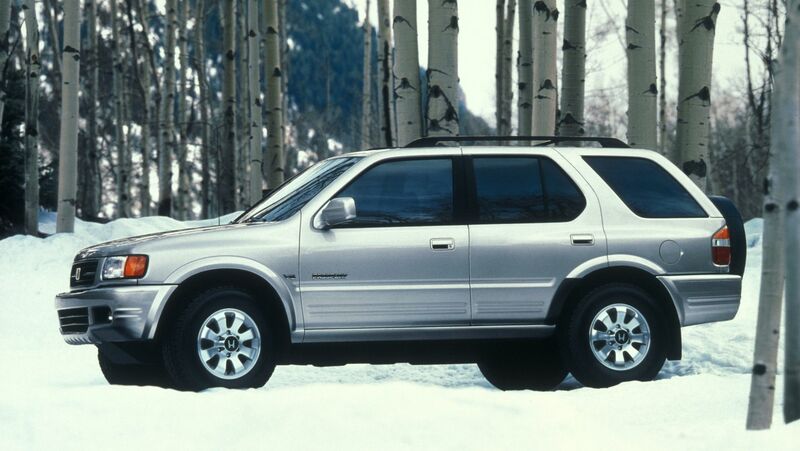 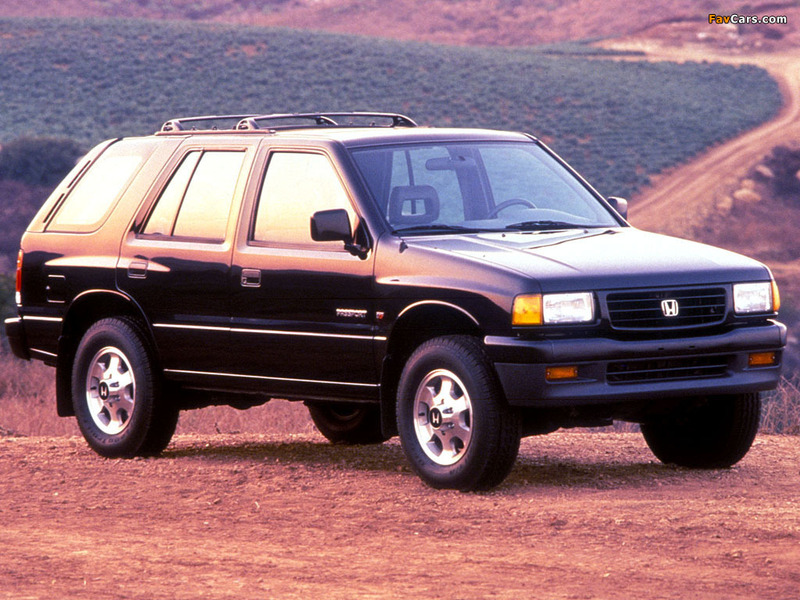 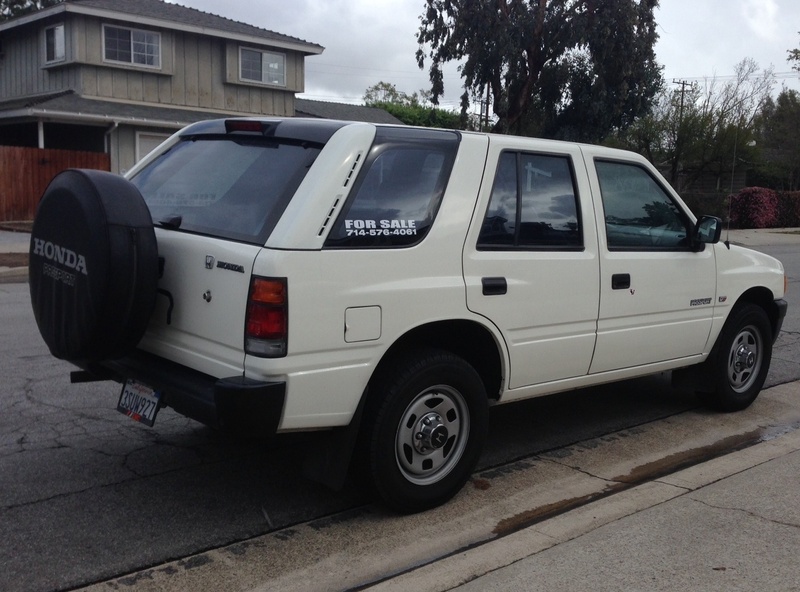 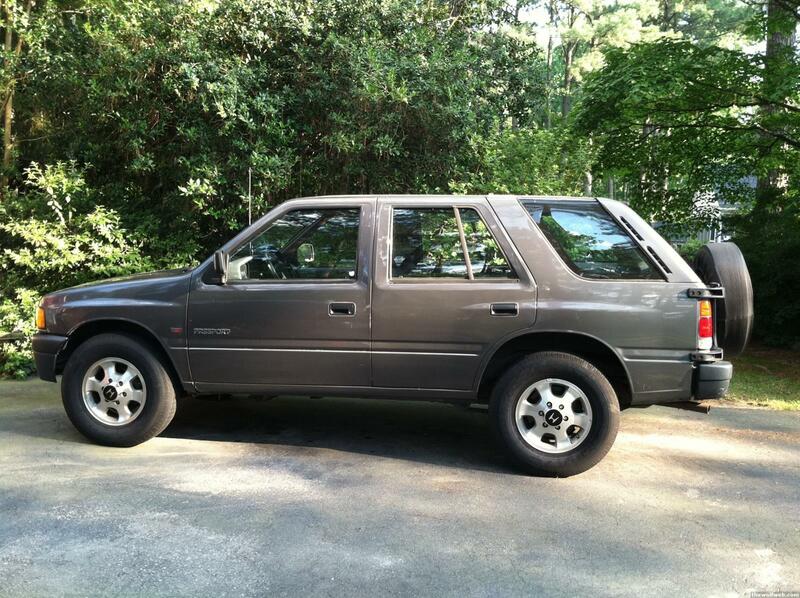 Originally, it was a badge engineered version of the Isuzu Rodeo, a mid-size SUV sold between 1993 and 2002. 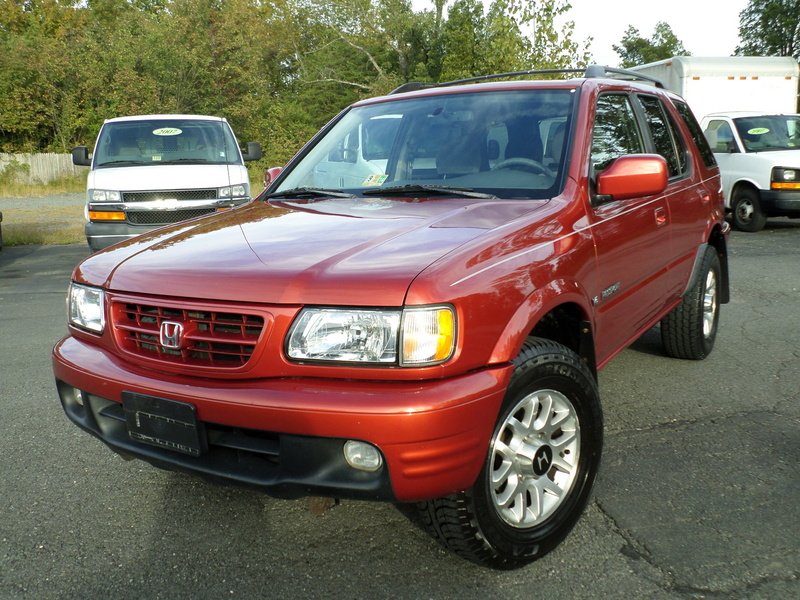 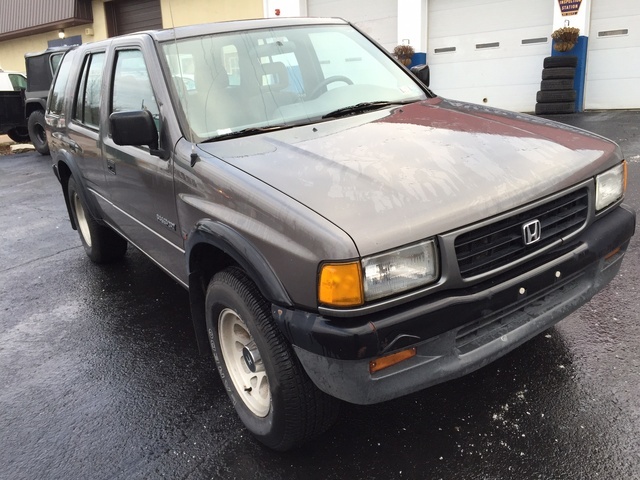 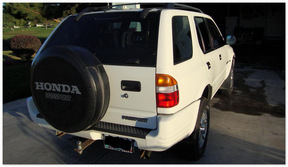 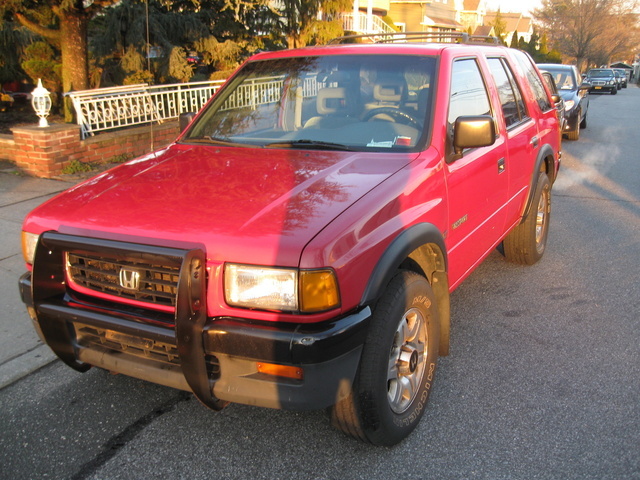 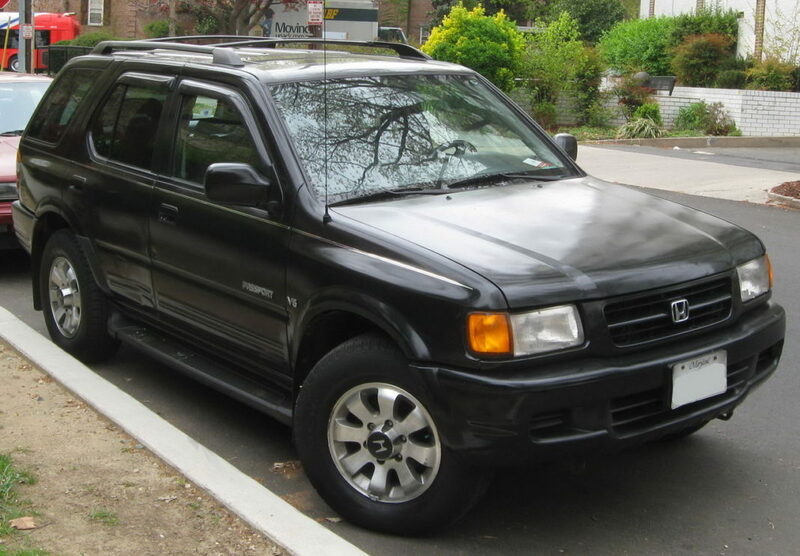 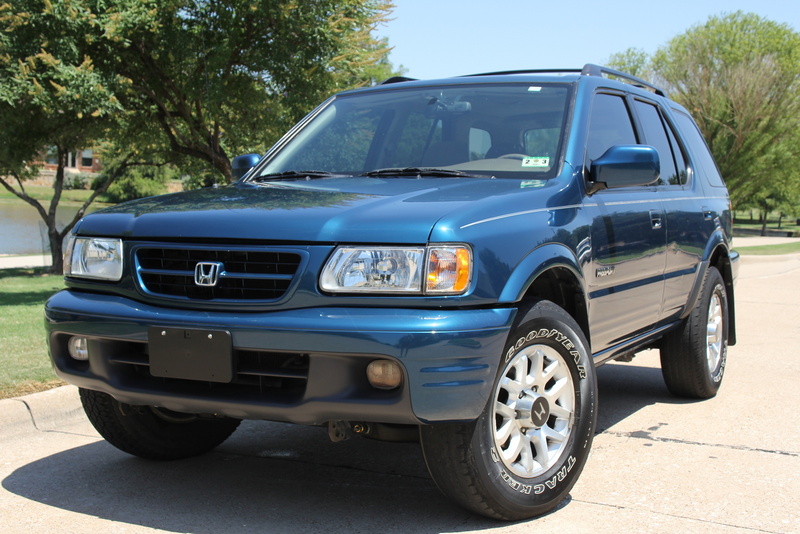 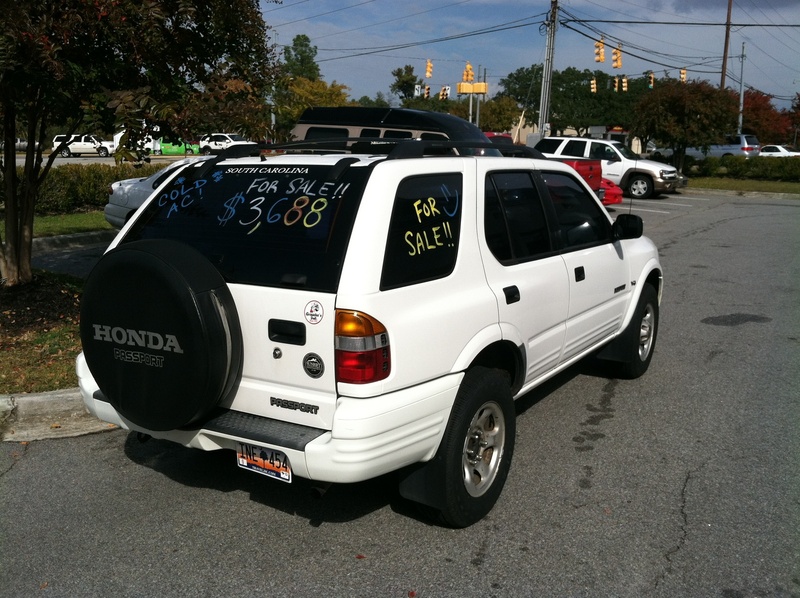 It was introduced in 1993 for the 1994 model year as Honda's first entry into the growing SUV market of the 1990s in the United States. 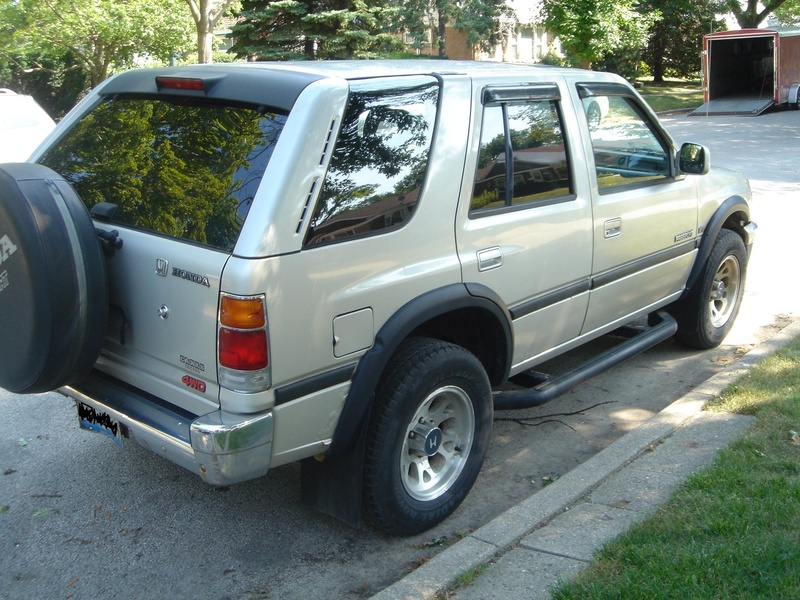 The first and second generation Passport was manufactured by Subaru Isuzu Automotive in Lafayette, Indiana.